Monte Carlo Polo & Jockey Club assorted men's denim jacket. 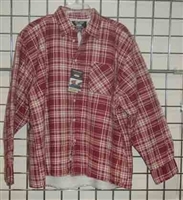 National Outfitters men's plaid flannel shirts. Grit Iron men’s lined shirt. 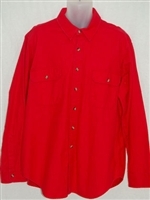 National Outfiters® men's plaid heavyweight brawny shirt.